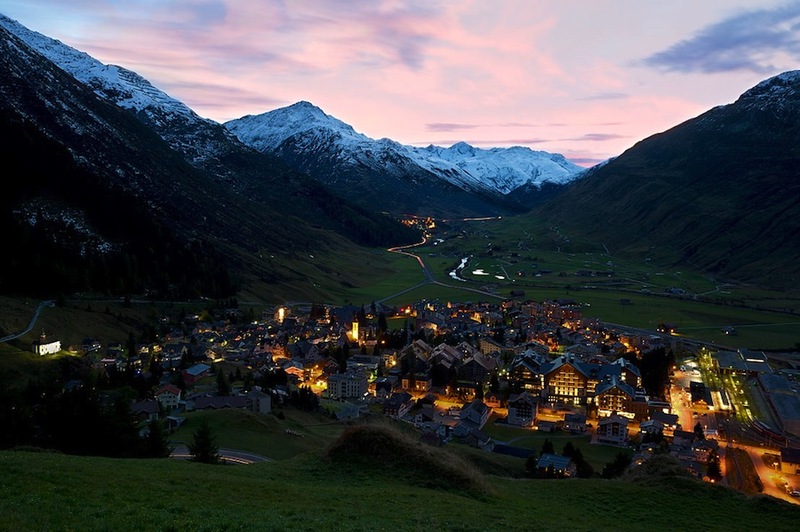 The picturesque Swiss Alps surround the community. 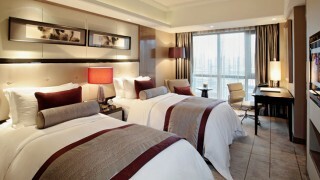 The hotel offers seven dining venues. Fireplaces contribute to the hotel's cozy atmosphere. A balcony looking out onto the Swiss Alps. The exterior of the property features a timber facade. 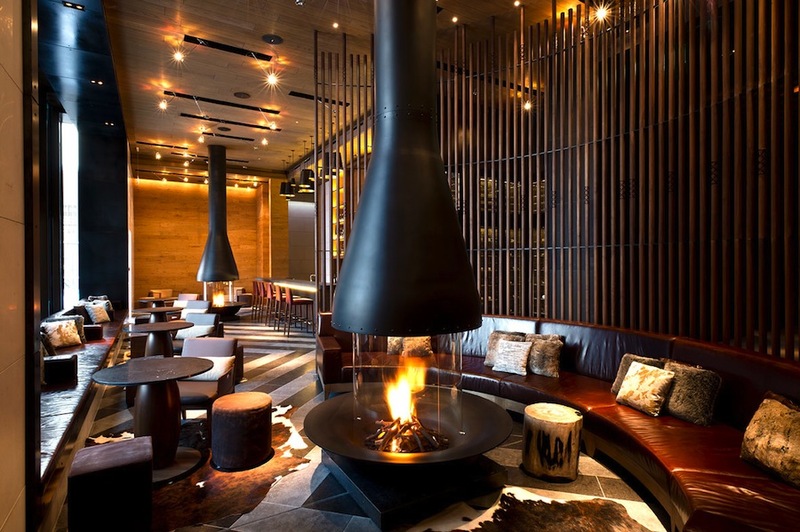 Accommodations at The Chedi Andermatt & Residences. 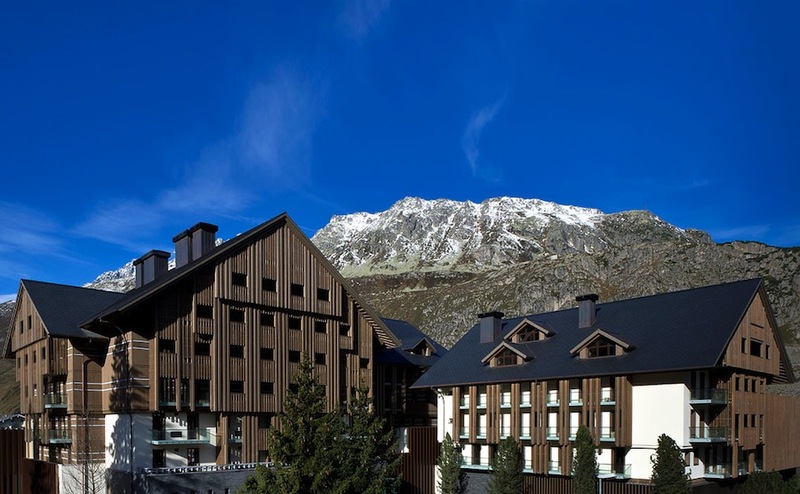 Marking the General Hotel Management’s first foray into Europe, The Chedi Andermatt & Residences has debuted in the Swiss Alps with all the comforts of a five-star chalet and a sustainable design focus. Multi-disciplinary architecture firm Denniston Architects, led Jean-Michel Gathy, executed both the traditional Swiss architecture and rugged but luxurious interiors. The timber facade and pitched roof matches the lodge-style furnishings including indoor-and-outdoor fireplaces, shutter windows, cozy throw blankets, and thick, woven rugs. 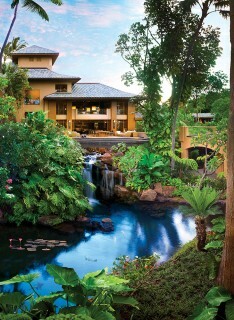 Guests are greeted by a 30-meter check-in bar that doubles as a social space and drinks bar. 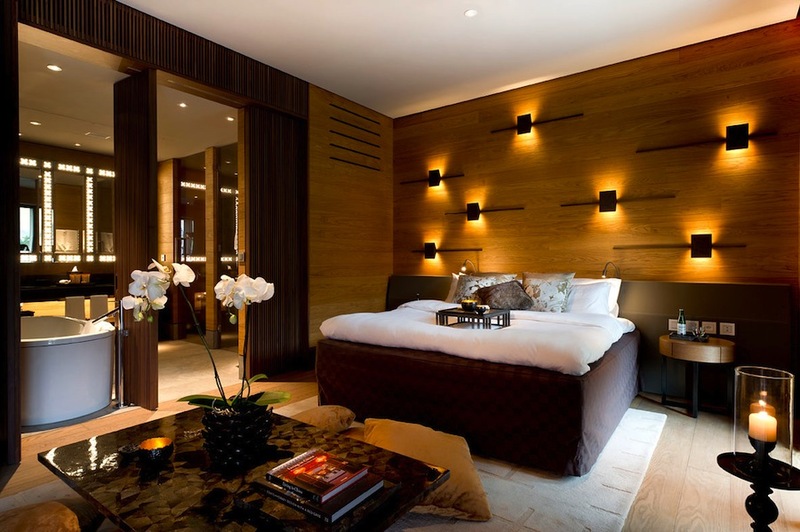 The Chedi Andermatt houses 104 guest rooms, all featuring monochromatic Rubens-inspired murals in open-plan spaces. 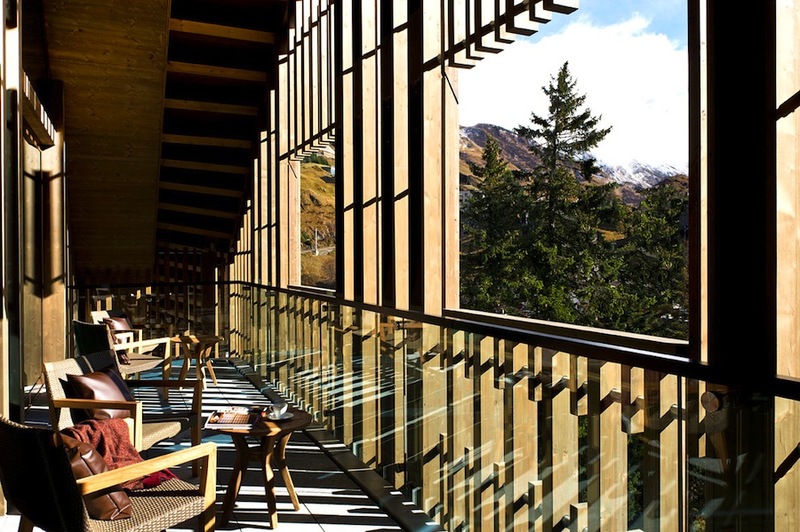 Seven dining venues await guests including haute Swiss cuisine and an après-ski bar. 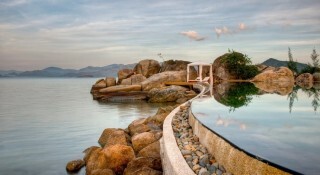 A spa with 10 treatment rooms compliments the 35-meter indoor pool and hydrothermal baths. While the hotel is already a destination within itself, the surrounding area will only blossom with time as a 18-hole golf course and shopping village are completed. 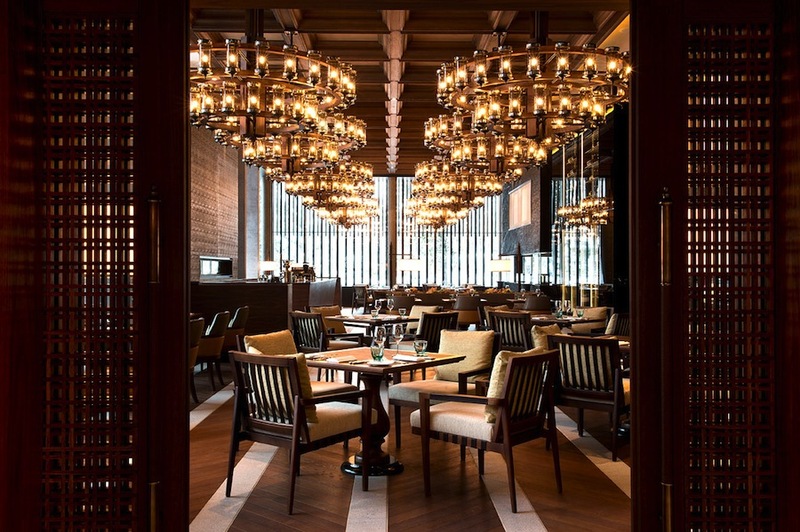 For more information, visit The Chedi Andermatt & Residences (Gotthardstrasse 4, CH-6490 Andermatt; 41-41/888-7488; from US$615).